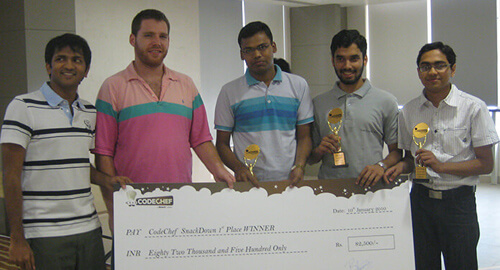 CodeChef SnackDown is an ACM ICPC style team contest with two rounds and cash prizes of Rs. 3 lakhs! The first round will take place online on November 21st from 7pm-12am. 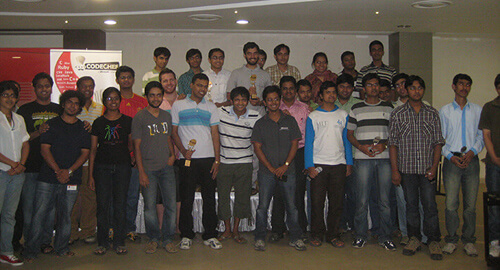 The top teams from this round will be flown to Mumbai for a final in-person round on January 10th. 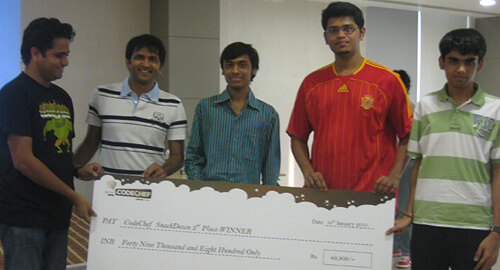 The overall winners will receive prize money and an opportunity to dine with Bhavin (CEO of Directi). Since the CodeChef Snackdown is the first time we are holding a team based competition, we wanted to make sure that everyone is comfortable with the new team based format and also that everything is working fine on our end. 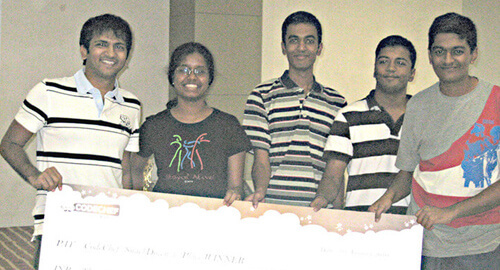 Hence a practice run has been planned for the participants to familiarize themselves with the contest environment.